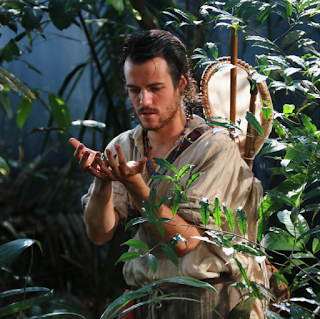 Smithsonian Plot: Amazon Adventure tells the epic, true story of explorer Henry Bates' (Calum Finlay) fascinating 11-year journey through the visually stunning and biodiverse Amazon rainforest as a young man who risks his life for science in the 1850s. Directed by Mike Slee. It took 100+ scientists to tell a story about "a guy you've never hear of," but don't let that fool you. 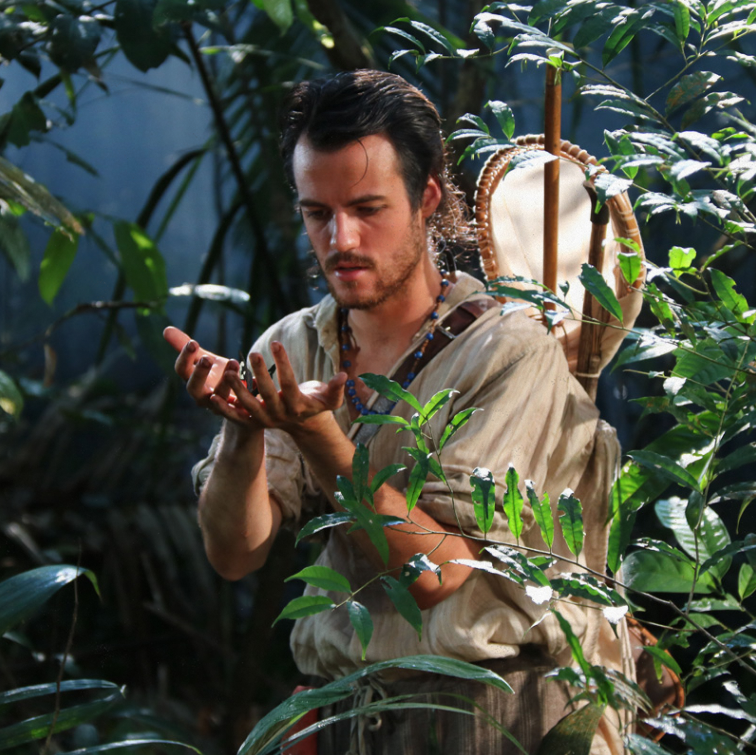 Amazon Adventure is a thoroughly entertaining tale... part documentary, part live-action, where Bates provides "such beautiful proof" of mimicry in nature, during a decade-long adventure in the oft-treacherous, unexplored Amazon rainforest. 45 minutes literally flies by, as Bates examines bird droppings that walk, leaves that fly and all sorts of other cool disguises/transformations. "Life is a constant game of hide and seek," but it takes a special movie to showcase it, without resorting to typical Hollywood tricks. Bravo. Amazon Adventure opens tomorrow (April 21st) at the Samuel C. Johnson IMAX Theater at Smithsonian National Museum of Natural History. Click here to purchase tickets.